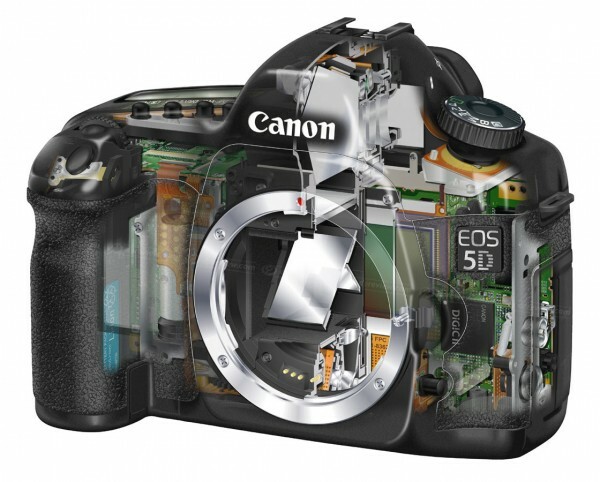 NextWaveDV – Canon 5D MkIII not coming till 2012? If Canon was to follow the same product cycle for the 5D that they had between the MkI and MkII, the MkIII should be coming out this fall. However, many rumors are floating around with the overall theme that we may not see a 5D MkIII till well into next year. First we have to examine the current sales of the 5D MkII, which reveals that it is still one of Canon’s best selling cameras. Why fix something that ain’t broke? Of course the question arises, what would they improve on the camera? ISO and pixel count are a few of the obvious suggestions. Improved video features are what many hope for, but it is highly likely that they may not see. Canon’s photo and video departments remain very distant from each other and if there is to be a true Canon video camera with a large sensor and interchangeable lenses (another rumor floating around) than the 5D MkIII can’t be the perfect video tool. Doing so would cut into Canon’s video division. This is all rumors and speculation, and the best place to stay updated on the latest rumors is CanonRumors.com.